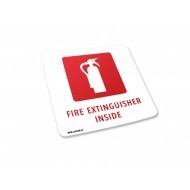 Fire extinguisher signs are used to indication fixed locations of fire extinguishers for easy vis..
Fire Extinguisher Inside Decals Posted by 310-SIGN.ca on Jul 25, 2014. 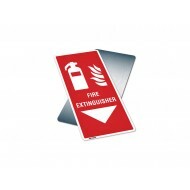 When do you require FIRE EXTINGUISHER INSIDE stickers on fleet vehicles? 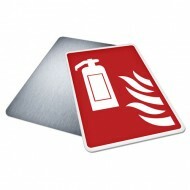 The Traffic Safety A.. more..
What are GVW & TARE decals? Posted by 310-SIGN.ca on Apr 24, 2014. What does TARE mean? The TARE weight of a vehicle means the weight of the vehicle when it .. more..